Charlotte, NC, April 12, 2012 – Werewolf Winter, a short story, will attempt to do justice to the ancient sources, treating them as reality, harking back to an age where people actually believed in their existence, and thus bypass the current trend of treating ancient myths as allegories. Werewolf Winter is a short horror story with hints of the heroic tale. Here the werewolf is portrayed as an agent of absolute evil. You will not find the werewolf legend treated here as a metaphor for teen angst nor as symbolic of the beast in man. 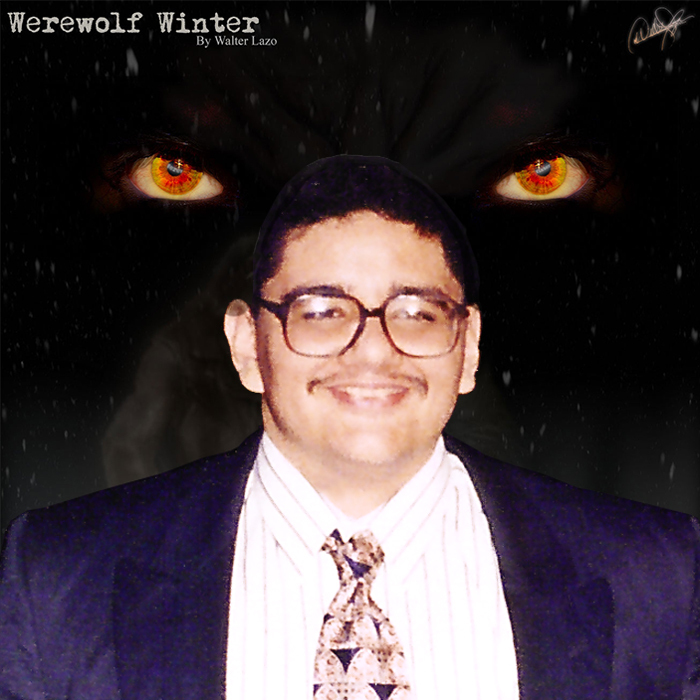 In Werewolf Winter the werewolf is not an allegory but a reality. I think that this is the best way to approach a story and, quite frankly, the most fun. I think modernity has robbed us of a certain magic. In the past, the werewolf story derived its power from belief-or at least from the reading public’s ability to temporarily suspend disbelief. After Freud, all myths and legends lost their power and began their slow descent from representations of fear and evil to fantasy fulfillment. While I can appreciate fantasy fulfillment, what attracted me to the werewolf myth so many years ago was the sheer horror of it. 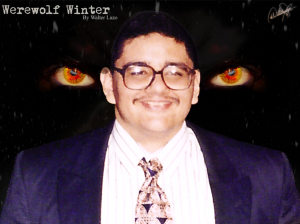 In Werewolf Winter I hope to do honor to the werewolf myth, and I hope you enjoy reading it. Walter has also written several free short stories of varying length and is currently working on his first novel.